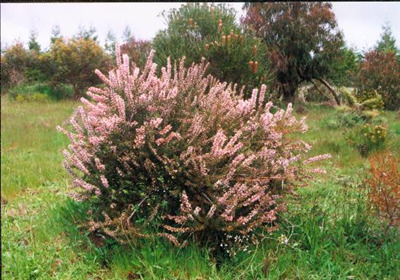 Attractive small shrub 3-5' with white flowers-ageing-to-pink appearing in spring. 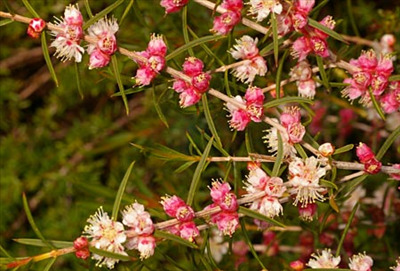 Grows well in full sun or partial shade. Requires well-drained soils. Excellent cut flower. Attracts butterflies.